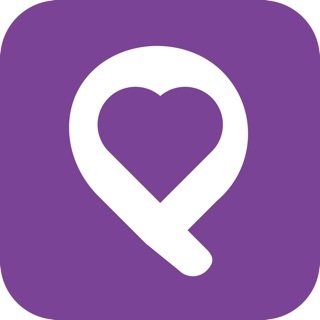 Pocket Cause makes it easy for you to connect to and support your favorite charities and causes. 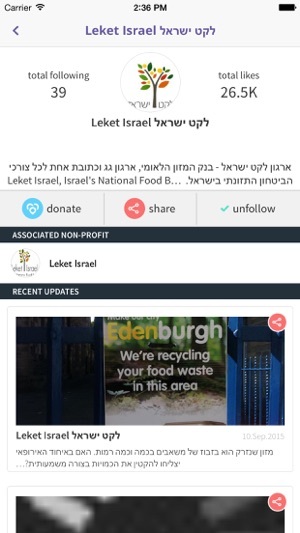 Find out what's going on with your favorite causes by getting updates and personal messages, right into the app. 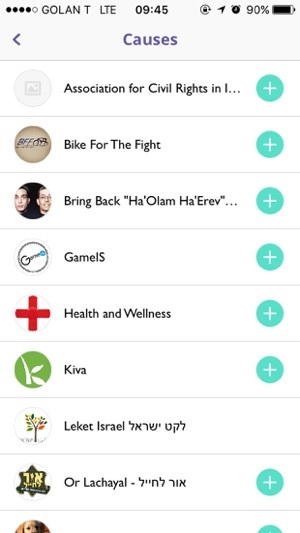 See what your friends are supporting, and share your favorite causes and content. 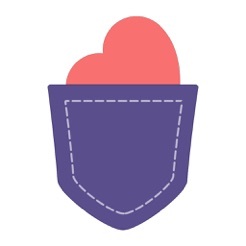 PocketCause also enables you to donate in one-click to any non-profit organization in the US, UK, Canada, and Israel, and earn PocketPoints every time you donate to your favorite causes, or bring others to donate. 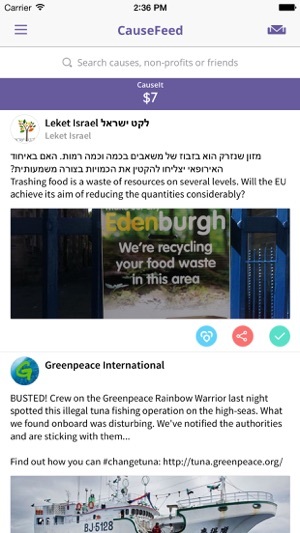 Super useful app. 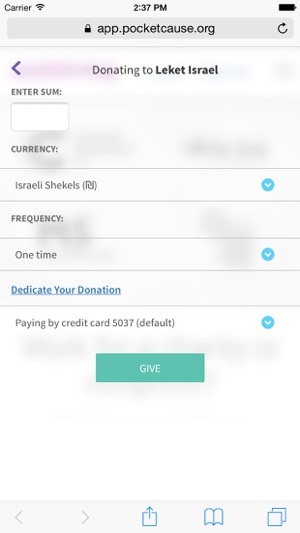 Save your payment info and then donate in a tap to any charity in the world. 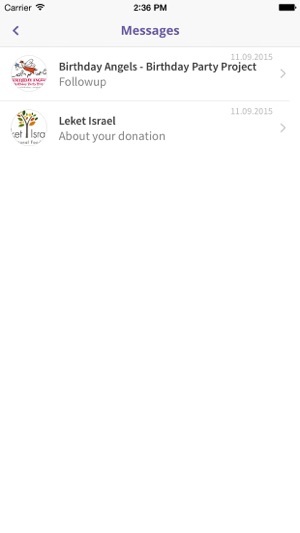 Then you get updates about the progress of your donation.